St Giles’ Cathedral, also known as the High Kirk of Edinburgh, is the principal place of worship of the Church of Scotland in Edinburgh. Its distinctive crown steeple is a prominent feature of the city skyline, at about a third of the way down the Royal Mile which runs from the Castle to Holyrood Palace. 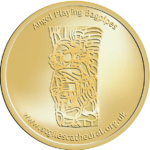 The church has been one of Edinburgh’s religious focal points for approximately 900 years. The present church dates from the late 14th century, though it was extensively restored in the 19th century, and is protected as a category A listed building. Today it is sometimes regarded as the ‘Mother Church of Presbyterianism’. 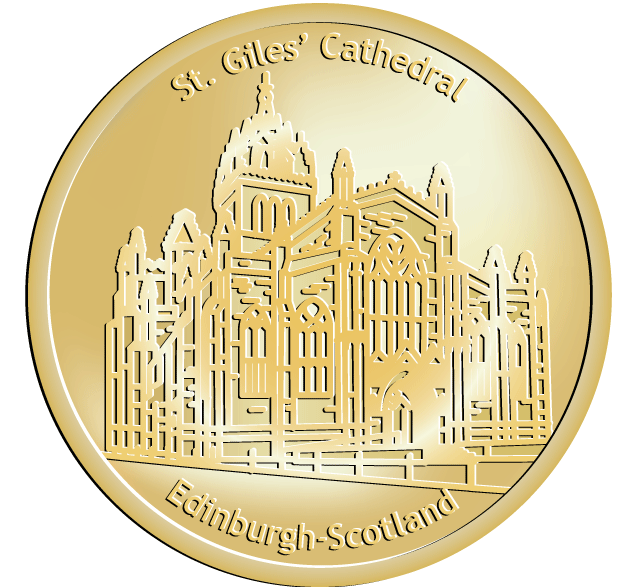 The cathedral is dedicated to Saint Giles, who is the patron saint of Edinburgh,as well as of cripples and lepers, and was a very popular saint in the Middle Ages. It is the Church of Scotland parish church for part of Edinburgh’s Old Town. The current Minister (since 1973) of St Giles’ is the Very Reverend Dr Gilleasbuig Macmillan.